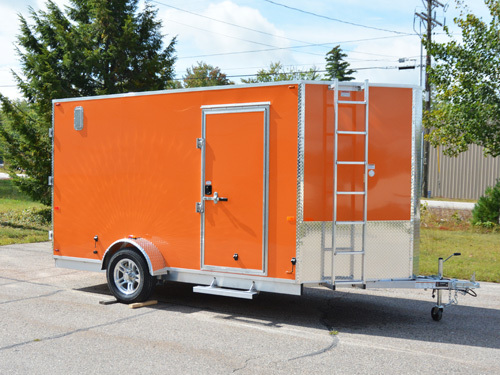 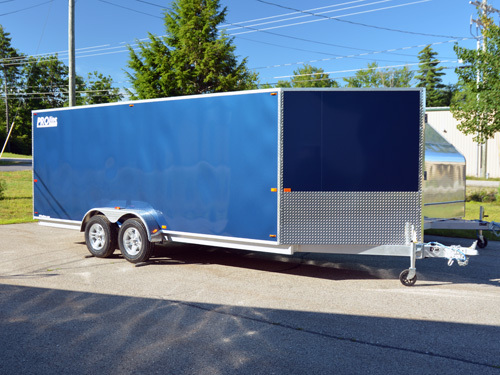 With the rising popularity of Side by Side ATVs we felt it necessary to bring a more SxS specific trailer to our customer base. 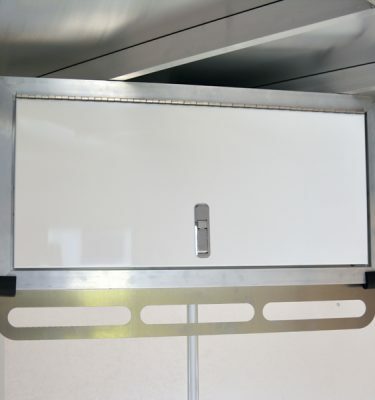 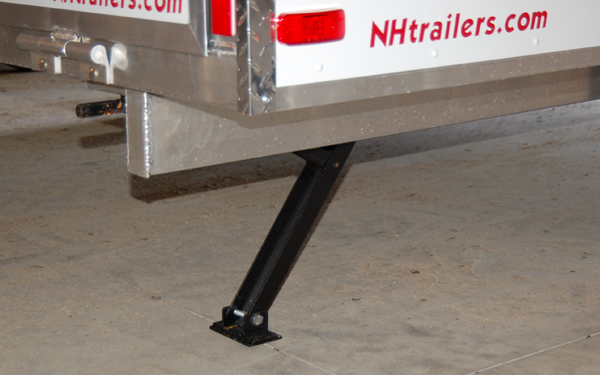 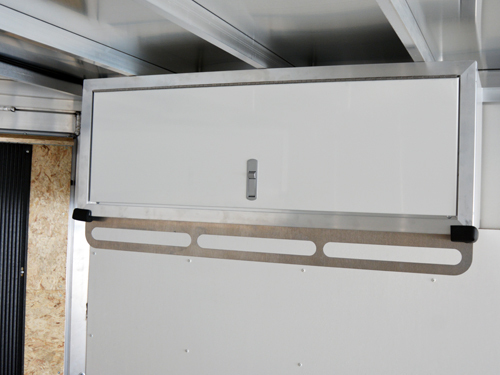 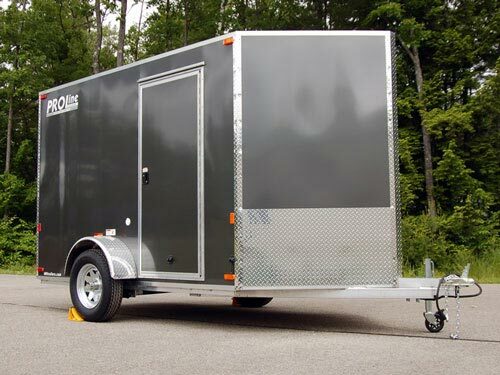 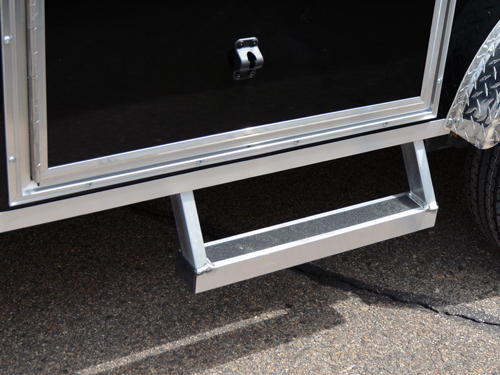 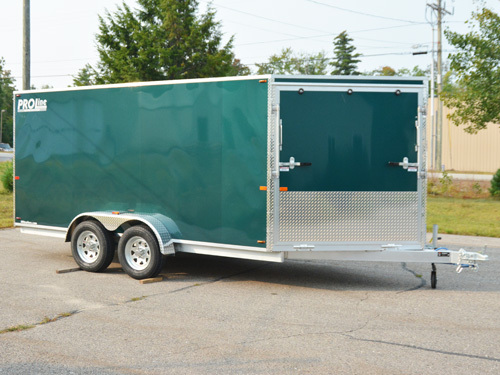 Our 7.5′ wide trailer frame gives you 90″ inside the trailer and 83″ between the wheel wells meaning you’ve got plenty of width to fit your SxS. 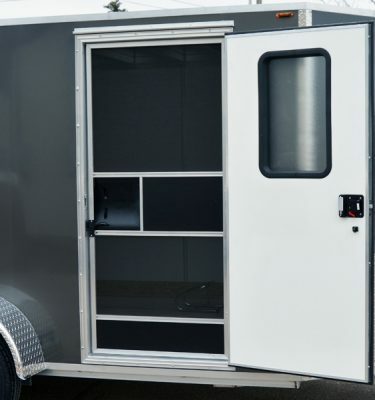 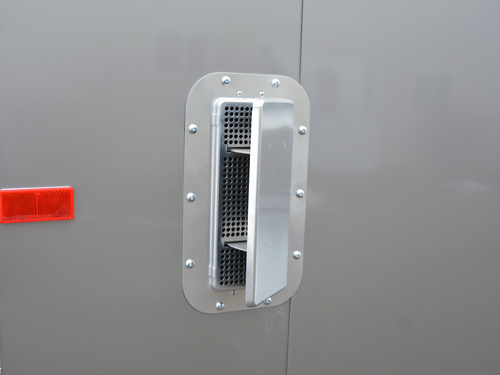 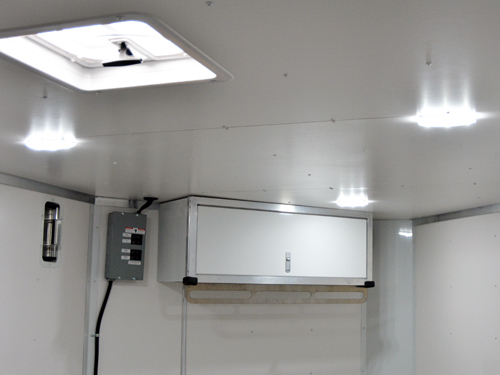 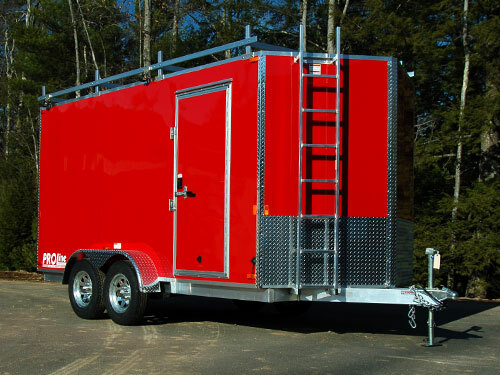 Available in multiple interior heights we can custom build a trailer to accommodate nearly any combination of UTV, roof upgrades, light bars, track kits, etc. 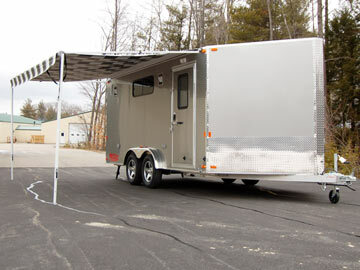 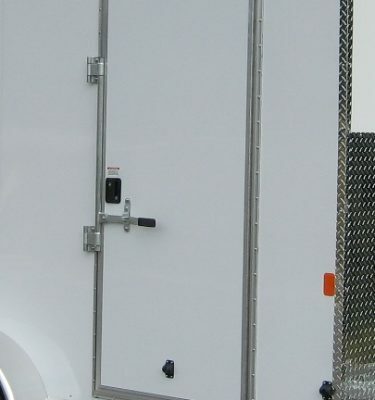 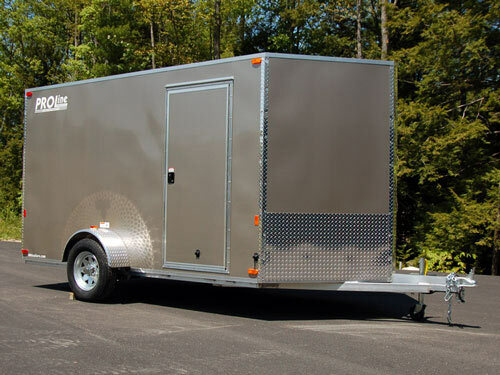 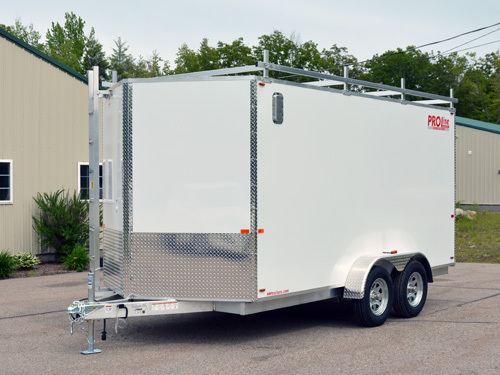 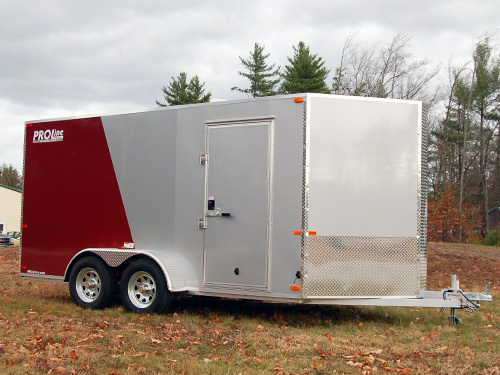 These enclosed trailers ride smoothly down the road thanks in great part to the Dexter Torflex Axles and the rigid aluminum main frame. 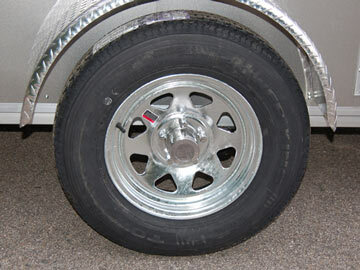 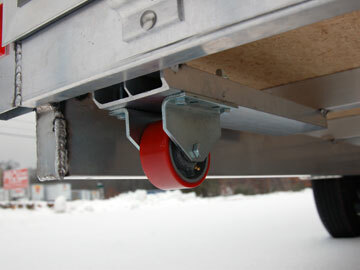 The rubber torsion axles provide a much smoother ride compared to spring axles. 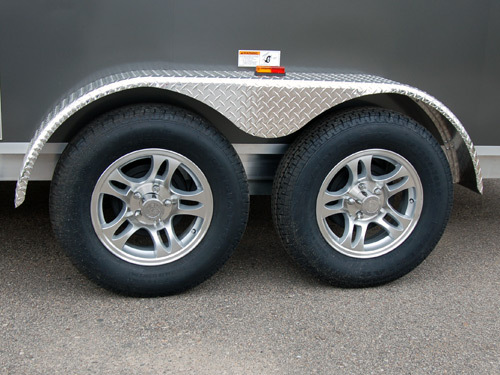 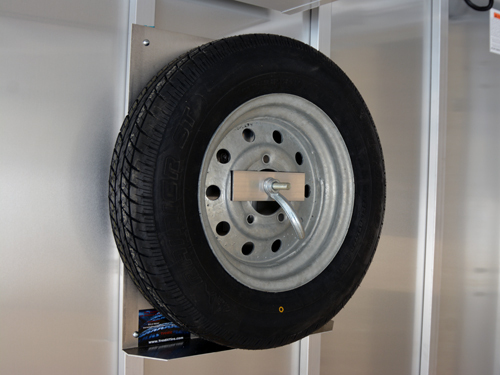 For tires, we use a quality 15″ radial tire that carries a 5-year warranty and you’ll find 10″ self-adjusting brakes for all 4 wheels. 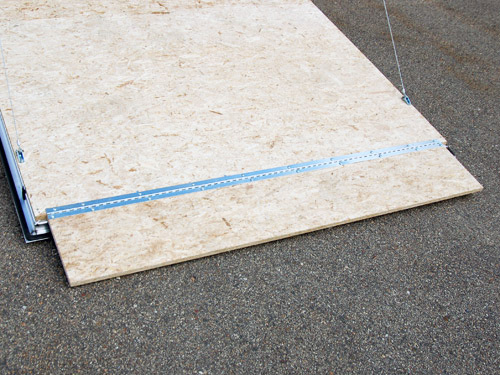 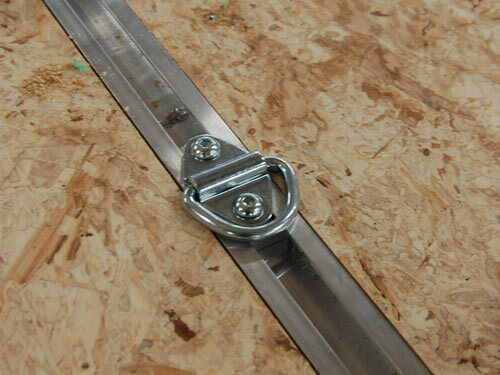 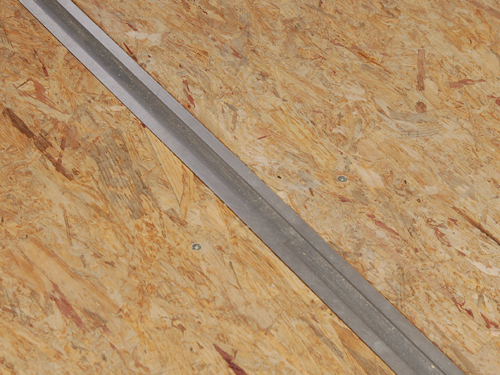 PROLine uses a 3/4″ flooring so you don’t ever have to worry about your floor sagging and we also use a 2″ thick roof cross members on 16″ centers on the roof. 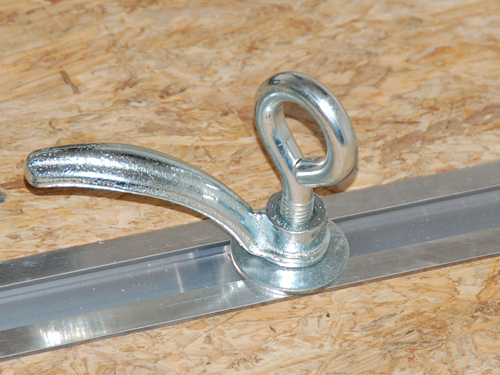 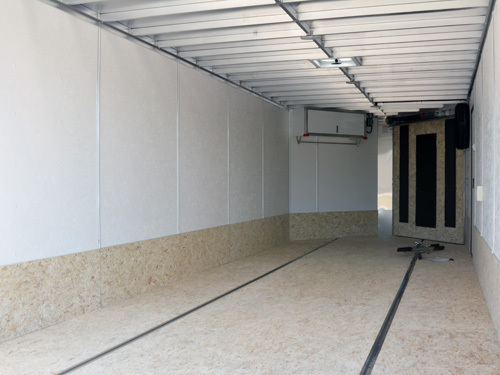 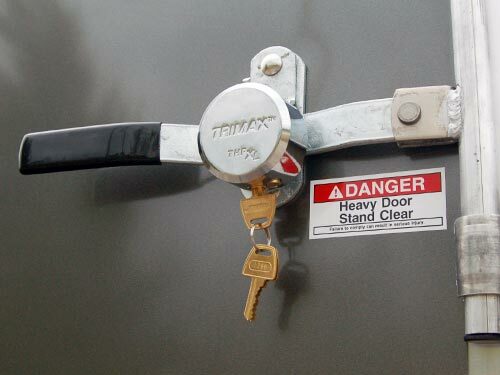 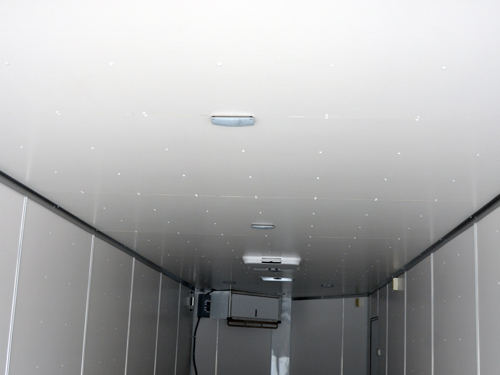 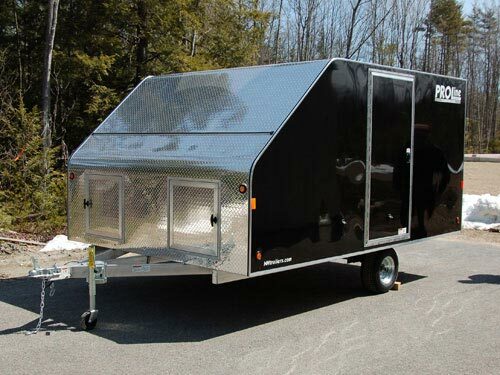 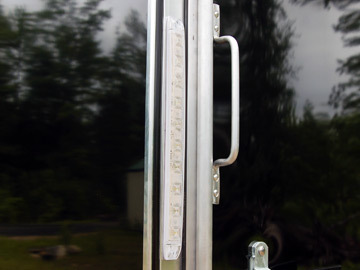 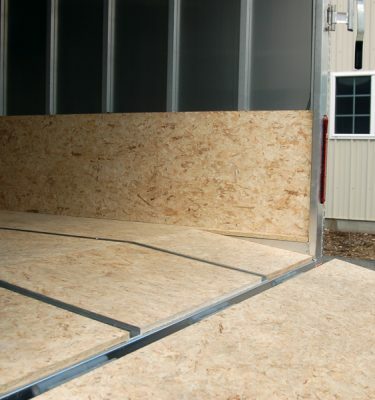 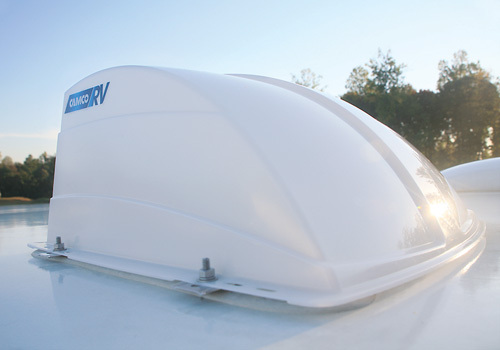 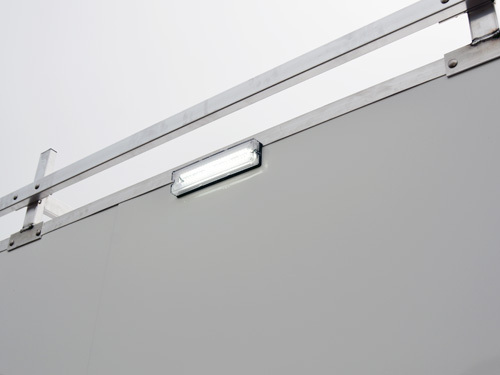 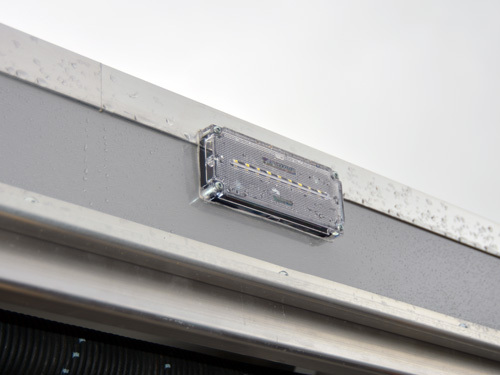 Not only will your trailer be ready for your Side by Side in the summer months but it will be ready for those winter storms as it serves as your garage. 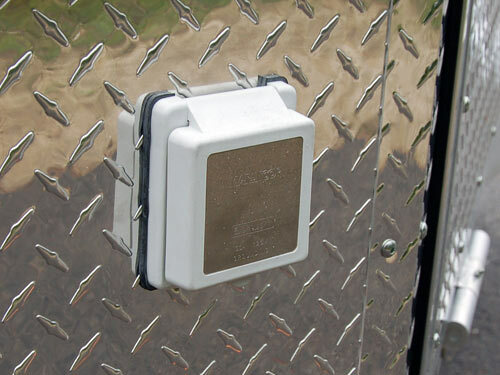 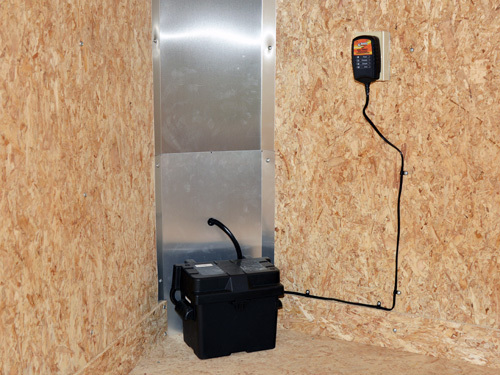 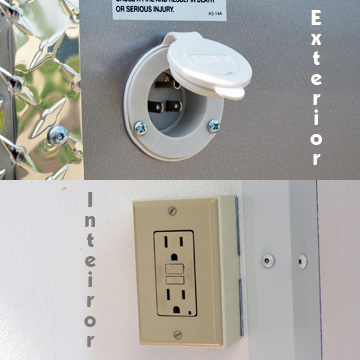 Consider adding our 110V package to trickle charge your batteries for long term storage as well. 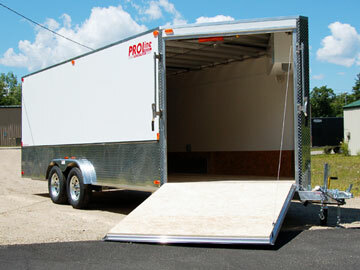 As always, feel free to give us a call to discuss your particular situation. 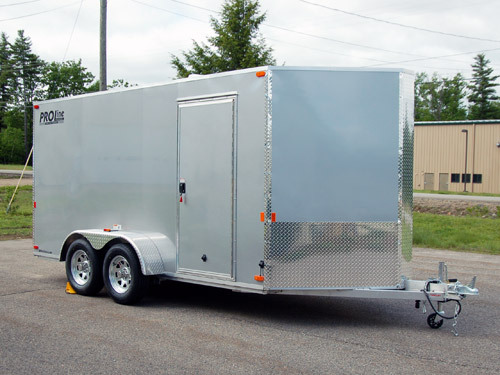 With years of trailer experience, our friendly sales staff can help design a trailer to accommodate most any combination of UTV(s), ATVs, snowmobiles, and a multitude of other recreational vehicles. 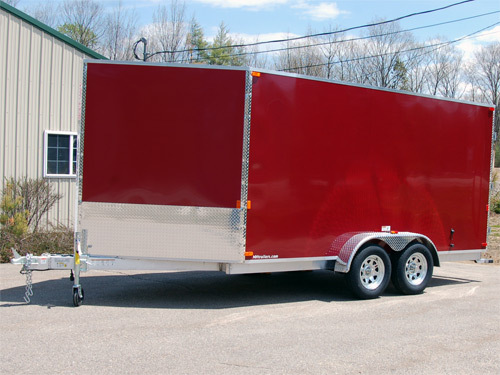 Overall Length 18'9" 20'9" 22'9" 24'9" 26'9" 28'9"
Top of Ball / Ball Size 17" / 2-5/16"